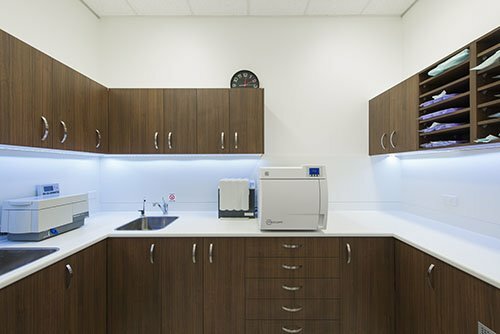 At Precision Dental, we pride ourselves on adhering to stringent infection control protocols and hospital standards of sterilisation to ensure a healthy and pleasant visit to our clinic. We follow the latest disease prevention and sterilisation guidelines from Australia and around the world and use the most advanced equipment available. 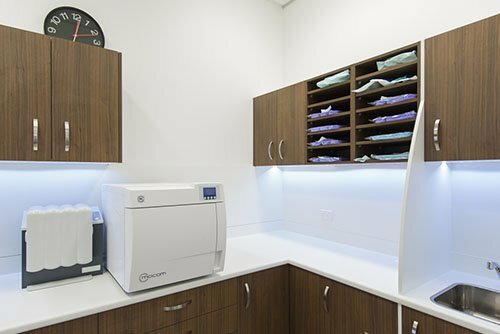 These include full decontamination of work areas and dental chair between patients, utilising disposable instruments whenever possible whilst all other instrumentation are heat sterilised in an autoclave. Every member of our team wears protective gloves, gowns, eye protection and also offers you protective eyewear.